People can compete for such official athlete ranks as the Master of Sport of the Russian Federation, the Master of Sport – International Class and Merited Master of Sport of the Russian Federation. Lack of clarity remains about the boundaries of this new “sport”. The Russian Ministry of Sport has included virtual games in the register of official sports of the country. Hereafter the agency will consider Russian gamers to be sport professionals alongside football and basketball players, racers and others. Young men and women even can compete for such official athlete ranks as the Master of Sport of the Russian Federation, the Master of Sport – International Class and Merited Master of Sport of the Russian Federation. However, there is no official list of disciplines for cybersport, leaving much to interpretation. In global computer gaming history the largest monetary prize was given out at the Dota 2 tournament, with a $61.4 million prize pool. Next in line in terms of payout were tournaments surrounding the League of Legends, StarCraft II and Counter-Strike games. 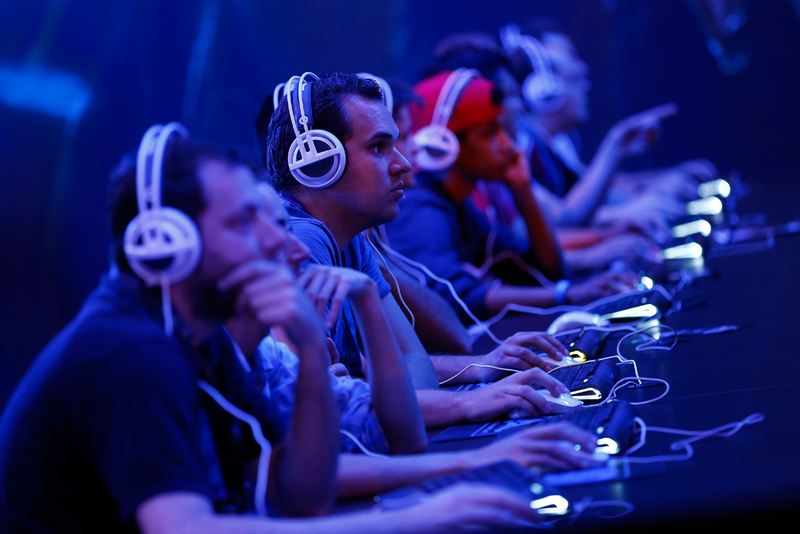 In 2015, the global market for cybersport was estimated to be $748 million.